After months of oversight and legislative hearings, key House and Senate lawmakers say the Health Resources and Services Administration needs to work with its current resources before Congress grants the agency more authority over the 340B drug discount program—from fining drugmakers who knowingly overcharge 340B hospitals to determining how to set ceiling prices for drugs. Capt. Krista Pedley, who oversees 340B as director of HRSA's Office of Pharmacy Affairs, has told the Senate health committee that the agency can't oversee and manage 340B effectively unless it has rulemaking authority over all aspects of the program. But the top Republicans and Democrats of the Senate health committee and House Energy and Commerce Committee in a letter on Monday said they are worried the agency isn't doing enough with the authority it already has. Senate health committee Chair Lamar Alexander (R-Tenn.), ranking Democrat Patty Murray of Washington and Energy and Commerce Chair Greg Walden (R-Ore.) and ranking Democrat Frank Pallone of New Jersey joined forces on the letter in a rare show of bicameral, bipartisan agreement on a program that has increasingly split Democrats and Republicans as they faced a year of intense lobbying from hospitals and the pharmaceutical industry. 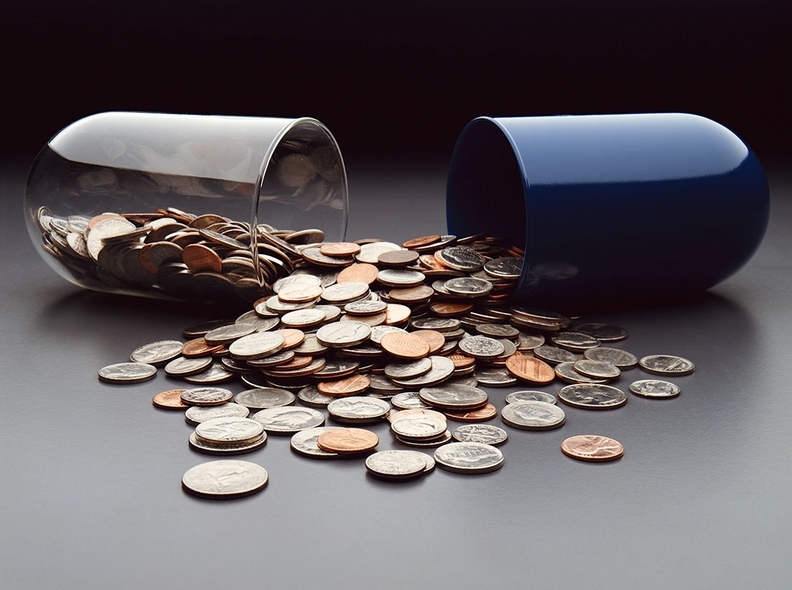 The lawmakers asked HRSA to set the methodology for 340B drug ceiling prices. Congress instructed HHS to set these prices and the Obama administration proposed a rule that the Trump administration has delayed until July of next year— citing the ongoing rollout of the White House drug-pricing strategy. They also said the agency can fine drug companies that "knowingly and intentionally overcharge a covered entity for a 340B drug"— a major point of contention for hospitals who argue that manufacturers aren't getting the same level of scrutiny or auditing that Congress is turning to 340B providers. HRSA can also arbitrate disagreements over compliance with 340B requirements. "While we appreciate that HRSA has requested these additional authorities, we remain concerned that the agency is not using its existing authorities," the lawmakers wrote. "We believe HRSA action to issue or implement final regulations in an open and transparent process, in collaboration with all relevant stakeholders, could help clarify and update program requirements in pursuit of strengthening access to necessary care and proper administration of the program." The Senate health committee held a series of hearings with testimony from Pedley and HHS' Office of Inspector General as well as the drug and hospital industry. While the House has held a hearing on a wide range of proposed legislation, including contradictory bills backed by manufacturers and hospitals, the Senate is taking a slower approach. Alexander told Modern Healthcare after the last of the three hearings that his committee was still compiling information needed before the upper chamber could start work on legislation.